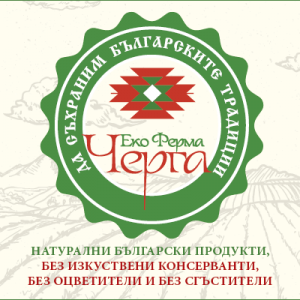 Cherga BG is a lifestyle magazine that presents Bulgaria – with its unique history, nature, traditions, culture, and its contemporary development as a modern, European country. 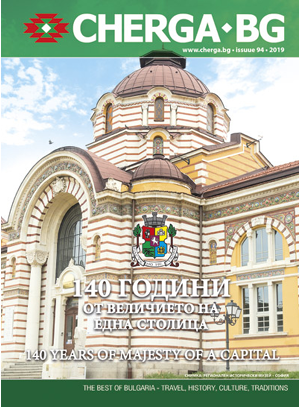 The magazine is bilingual, both in Bulgarian and English. The first issue of the magazine was released in June 2005. 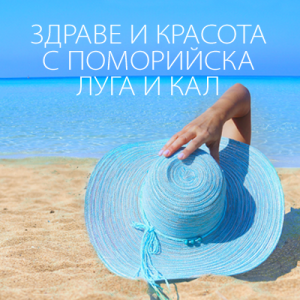 On the pages of the magazine are presented tourist routes and trips, cultural and historical sights, Bulgarian traditions, customs and folklore, interesting and successful people, some successfully developed business and European projects. 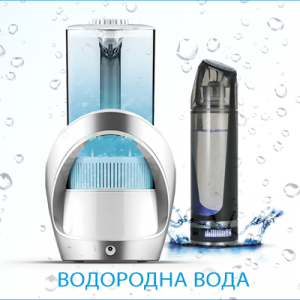 The conducted studies comprise the months from May to July 2015. At free distribution, each copy of the magazine is being read by 5-8 persons, resulting in an average monthly audience over 40 000 readers.